Can You See The Animal Hidden In This Picture? You spotted the panda. Whoooo. So far about % of people got it right on the first try. Can your friends do as well as you? Please share them this quiz. Thank you. 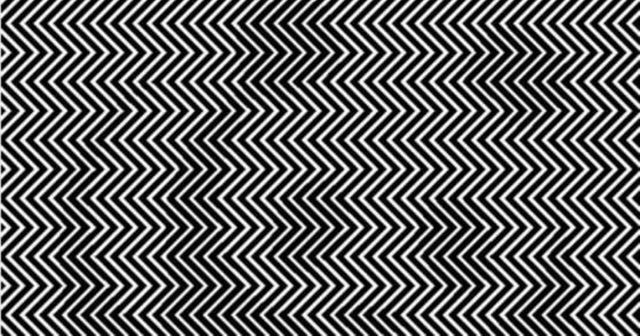 Try crossing your eyes and see. Can You Answer These 10 1960s Questions? Can You Translate These Hillbilly Slang Terms? Can You Pass An Auto Mechanic Test?